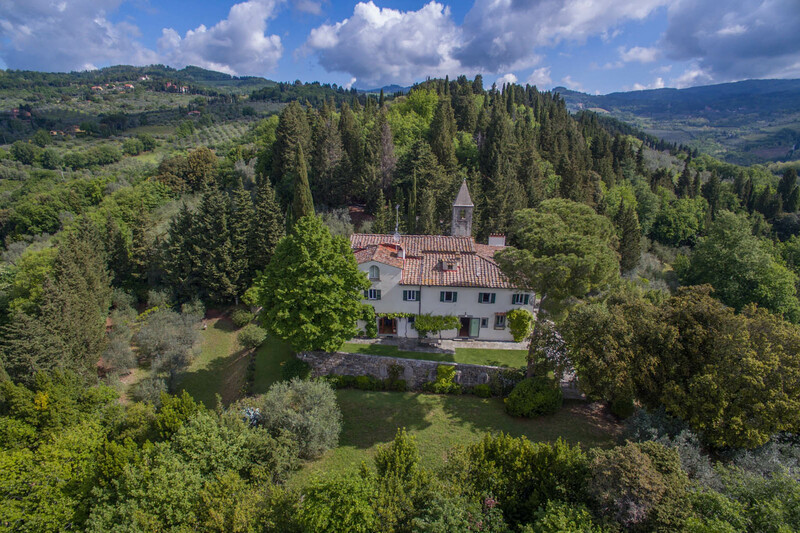 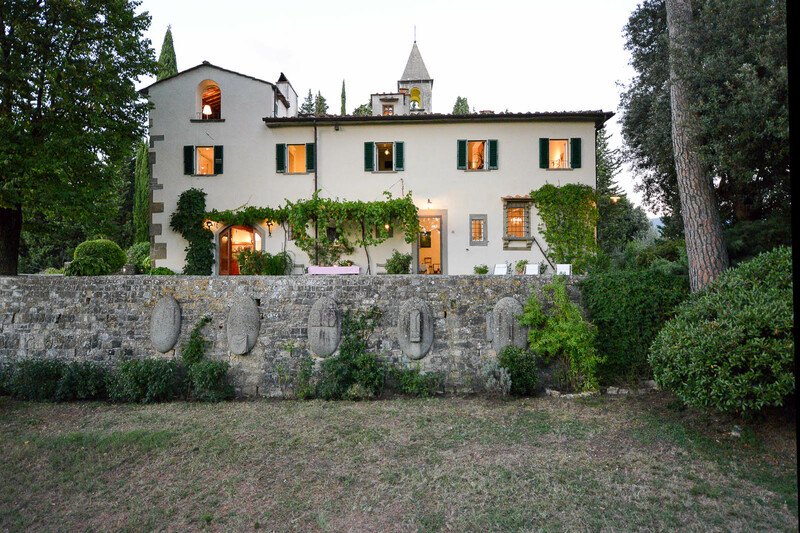 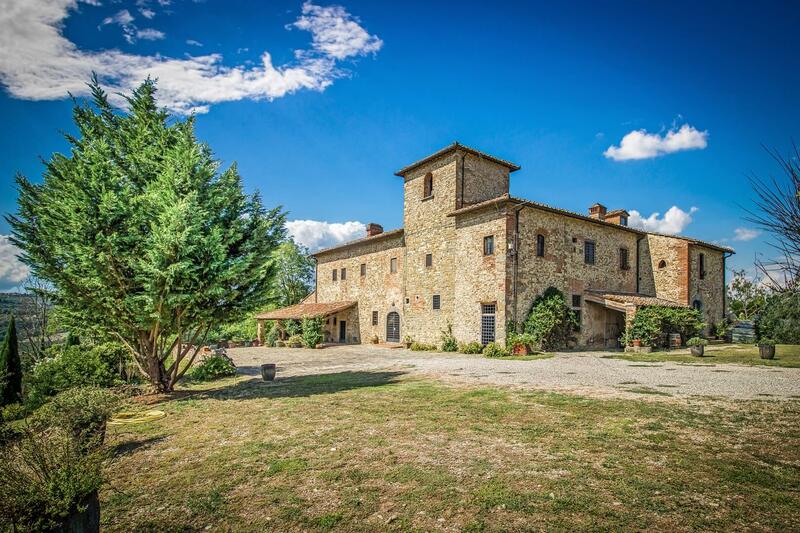 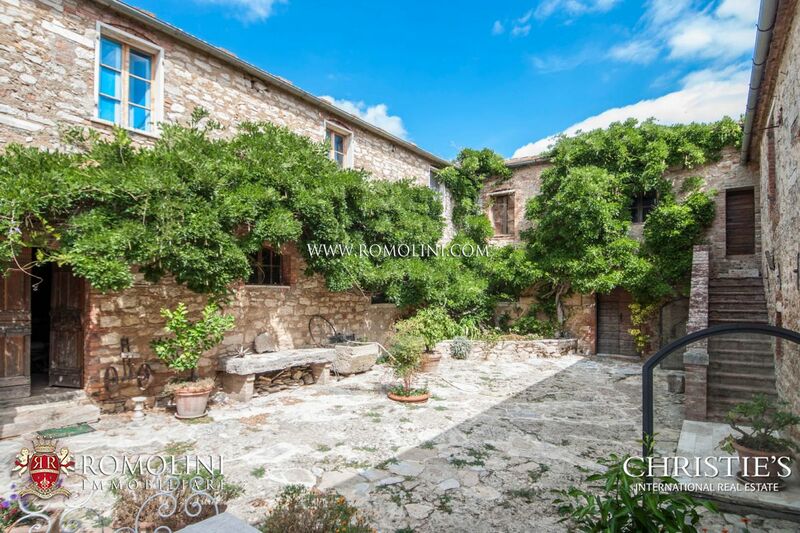 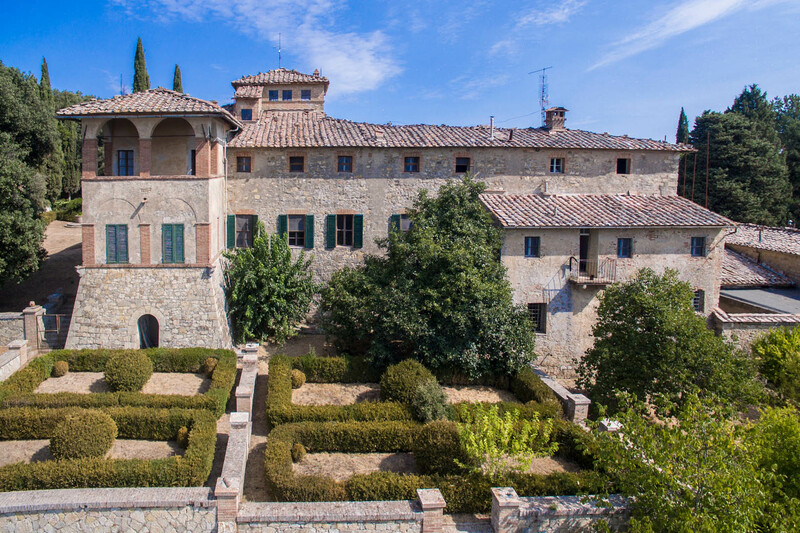 Looking for an old estate, a historic villa or a historic palace to buy in Italy? 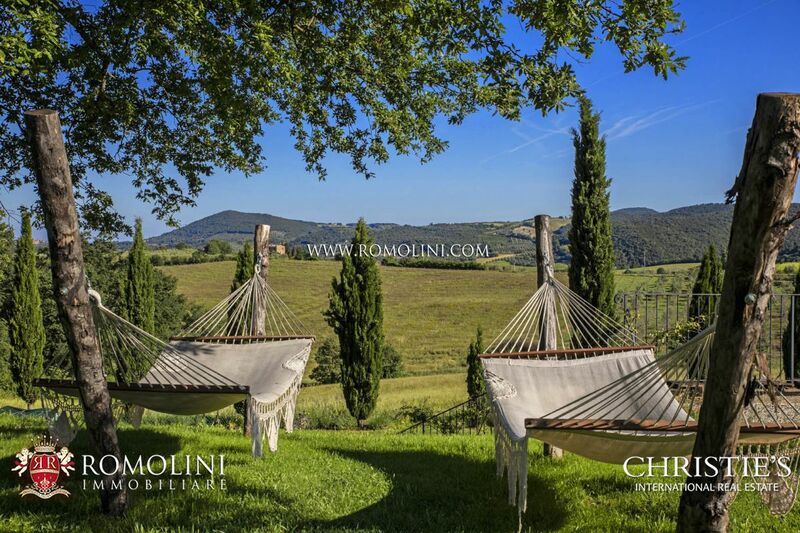 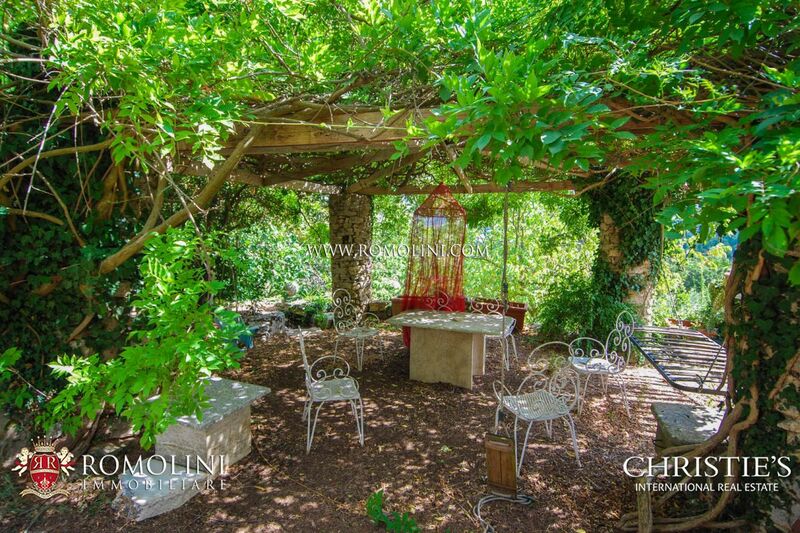 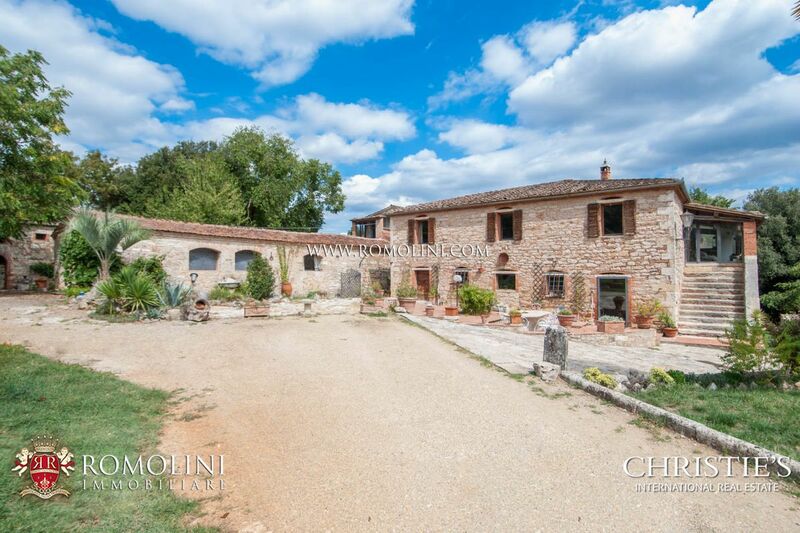 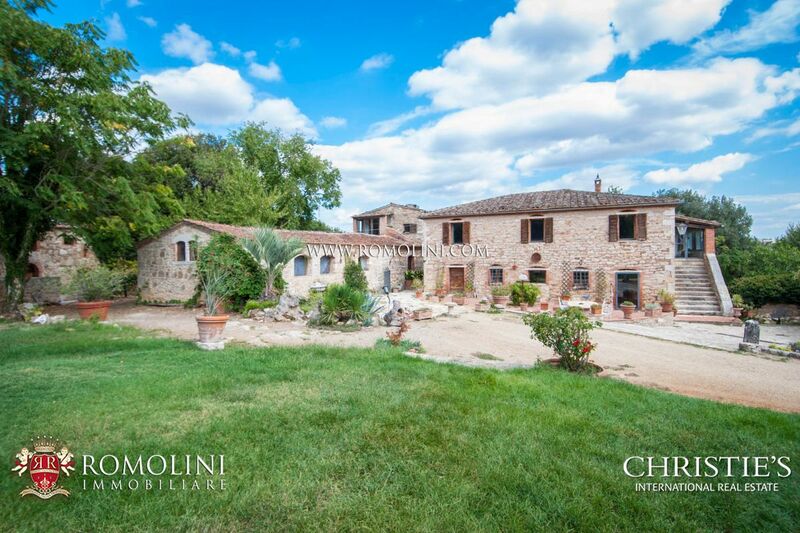 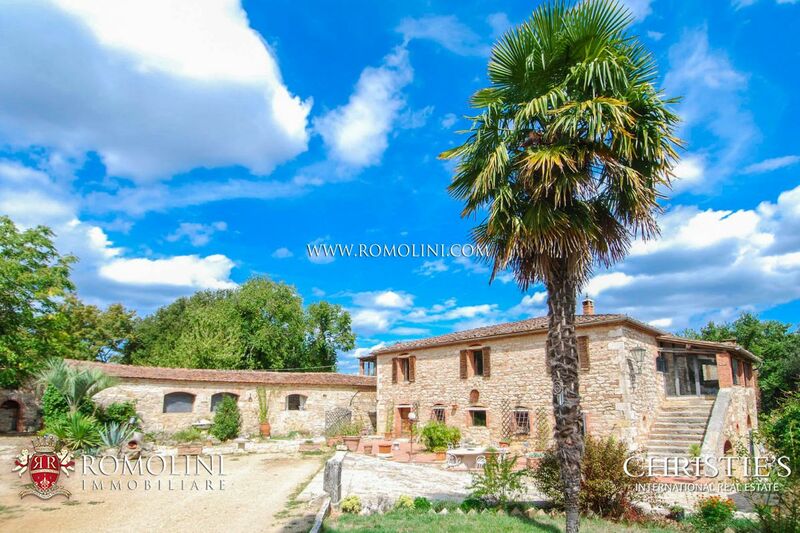 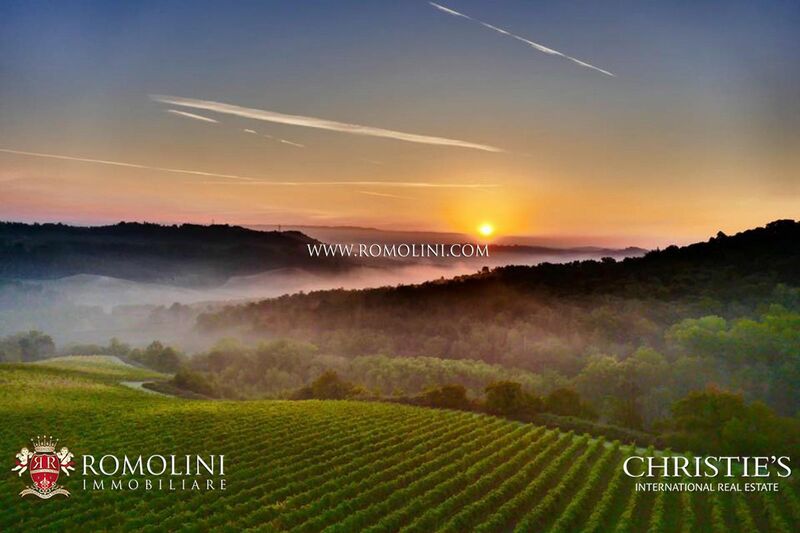 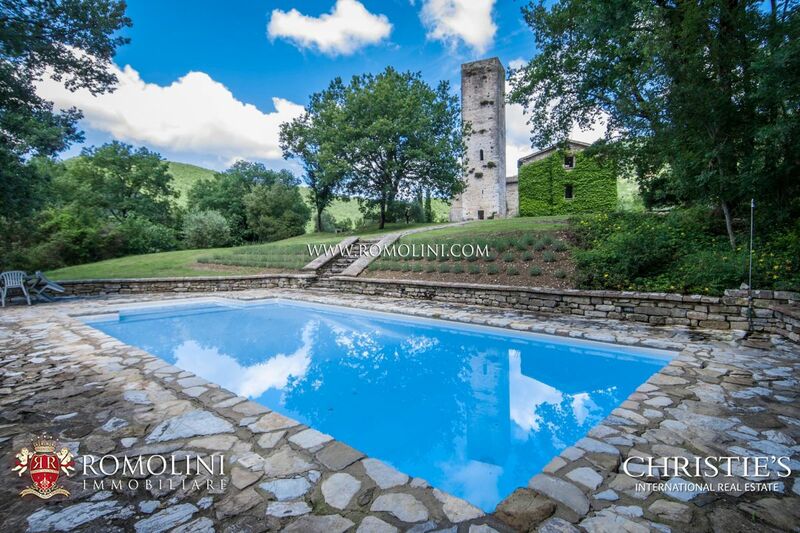 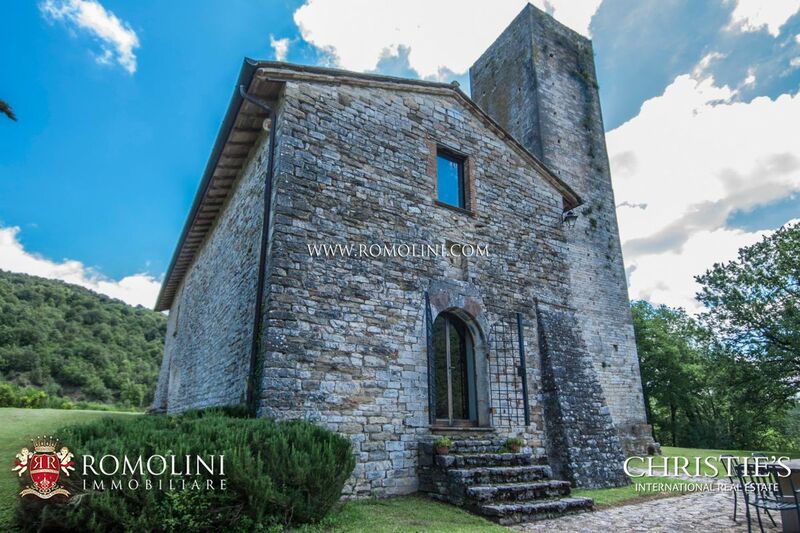 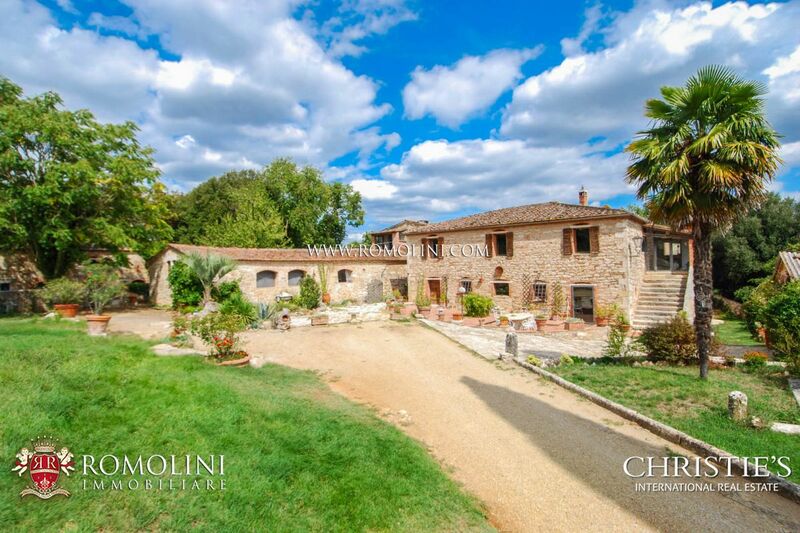 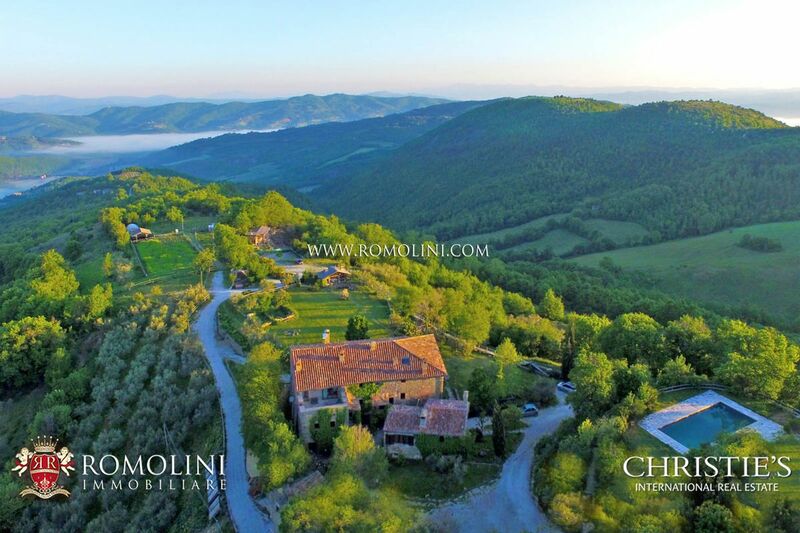 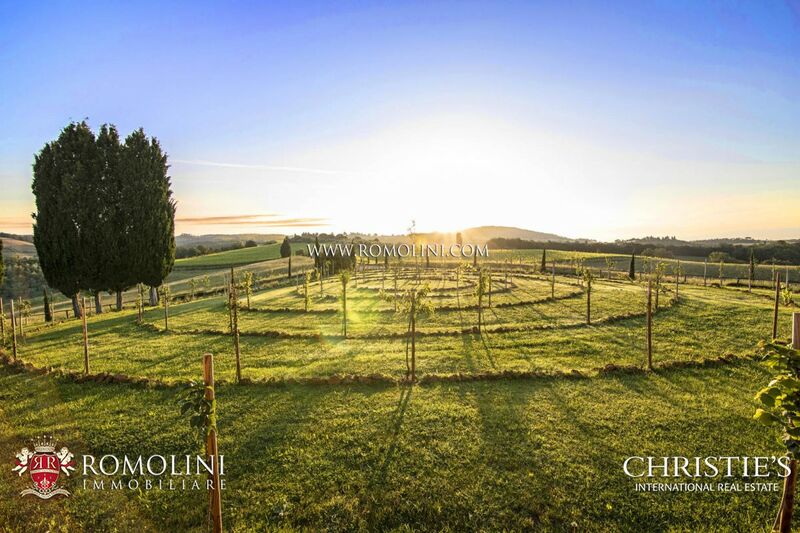 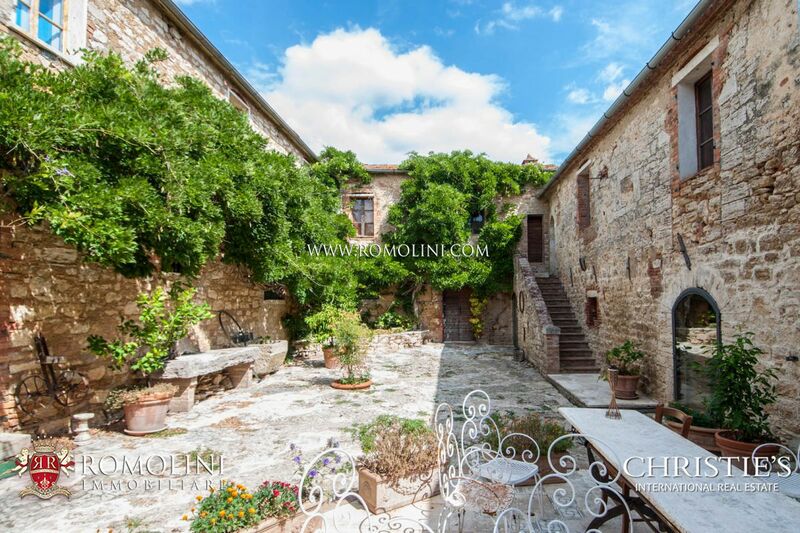 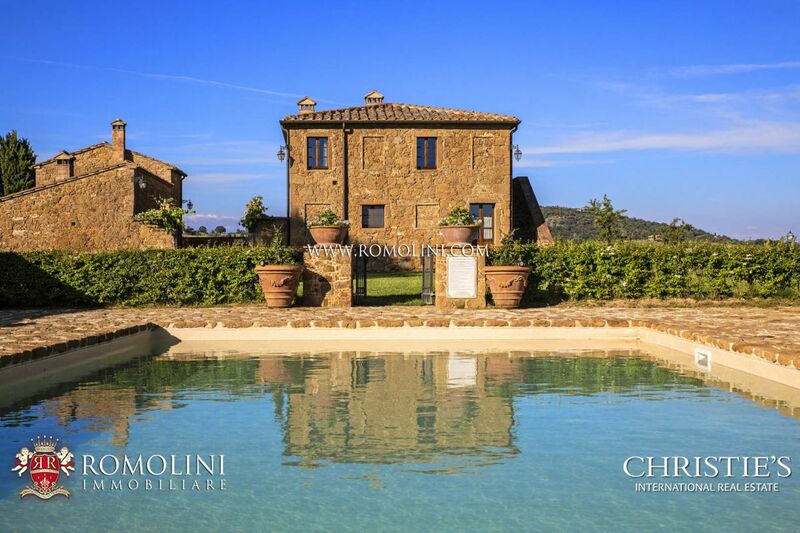 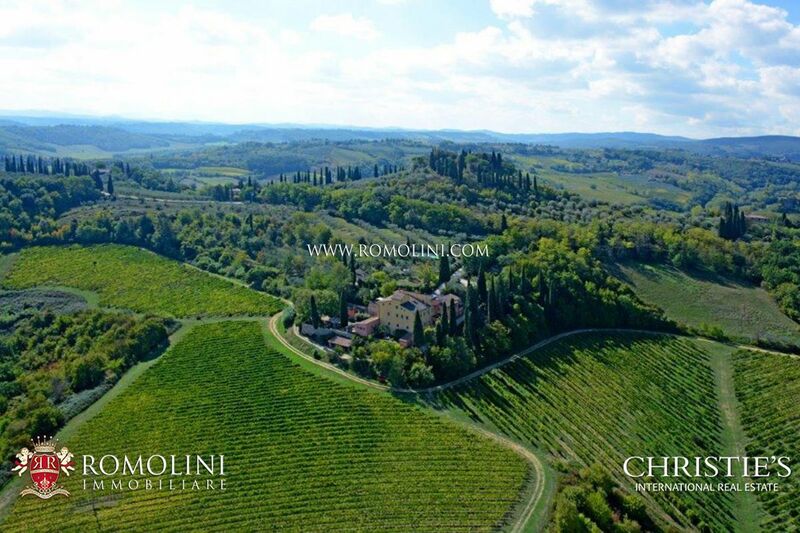 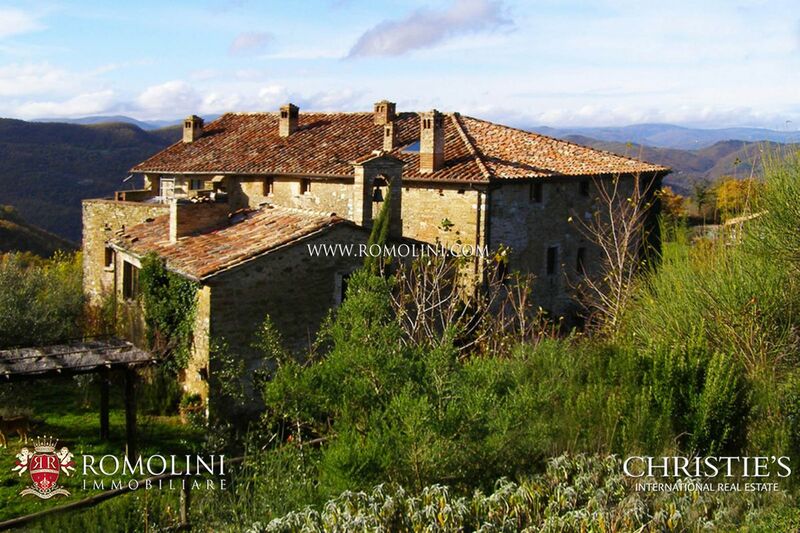 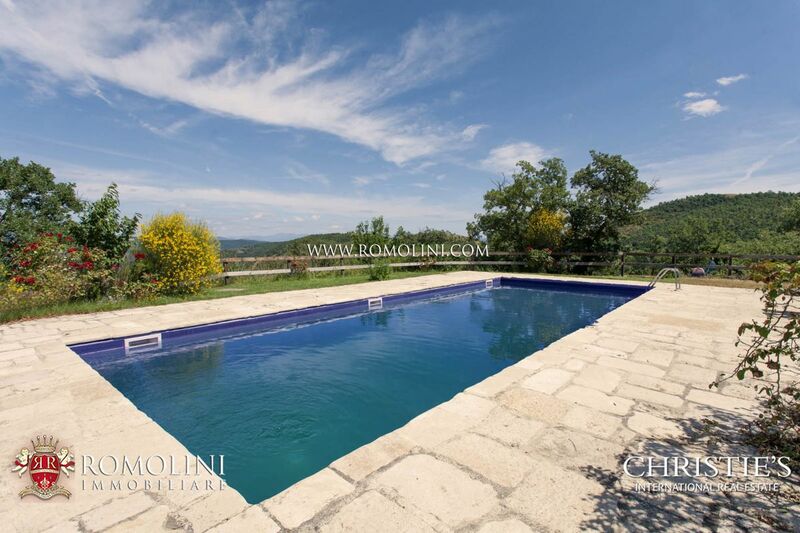 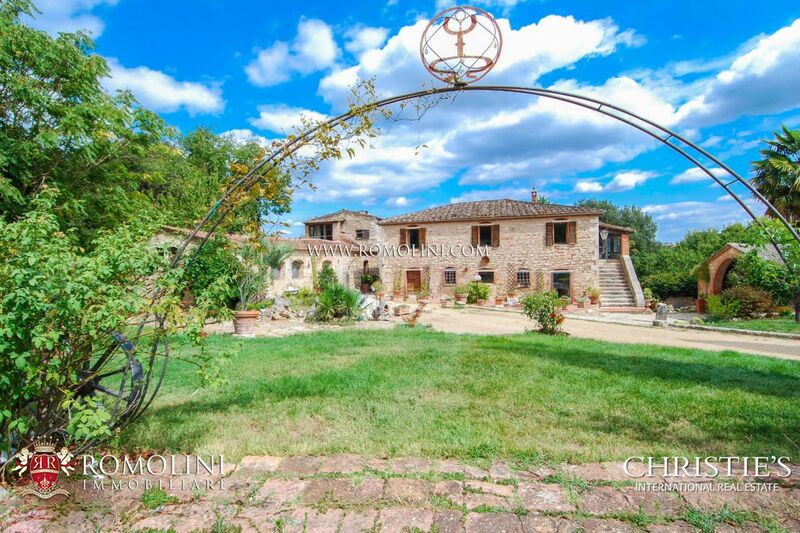 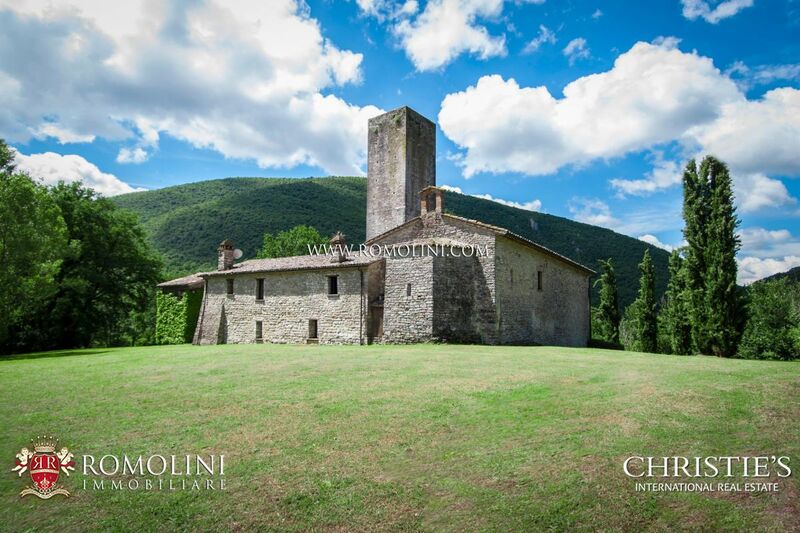 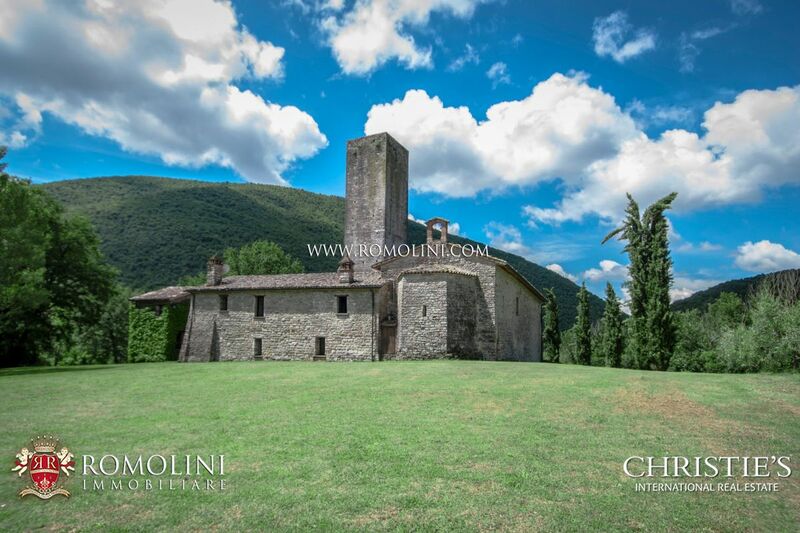 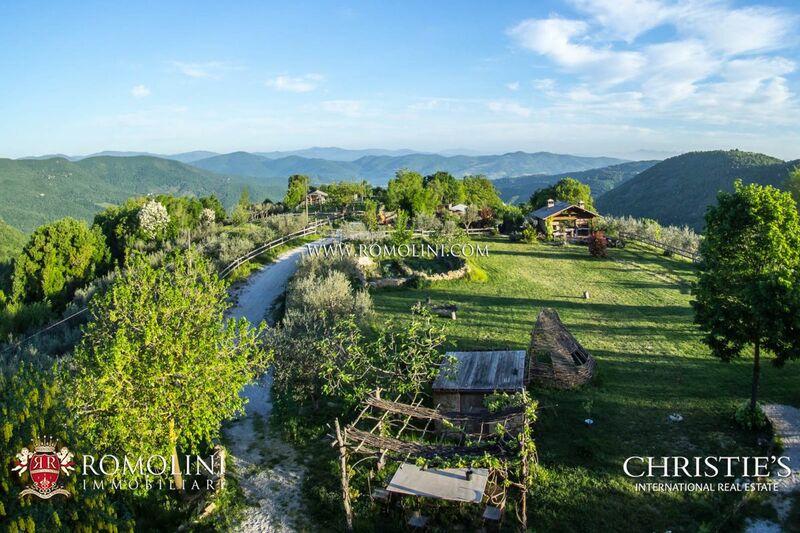 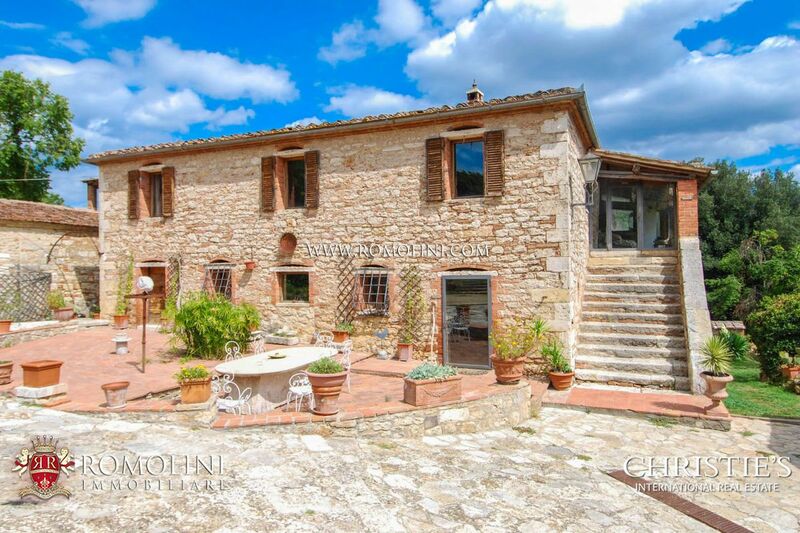 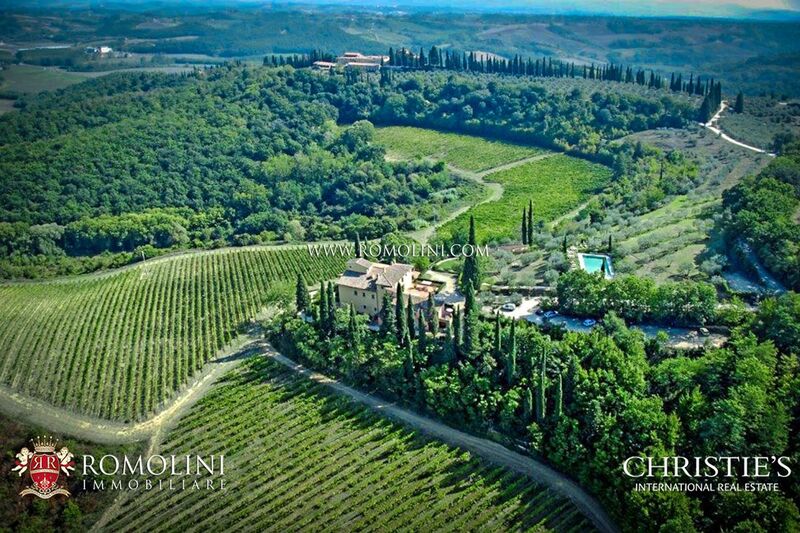 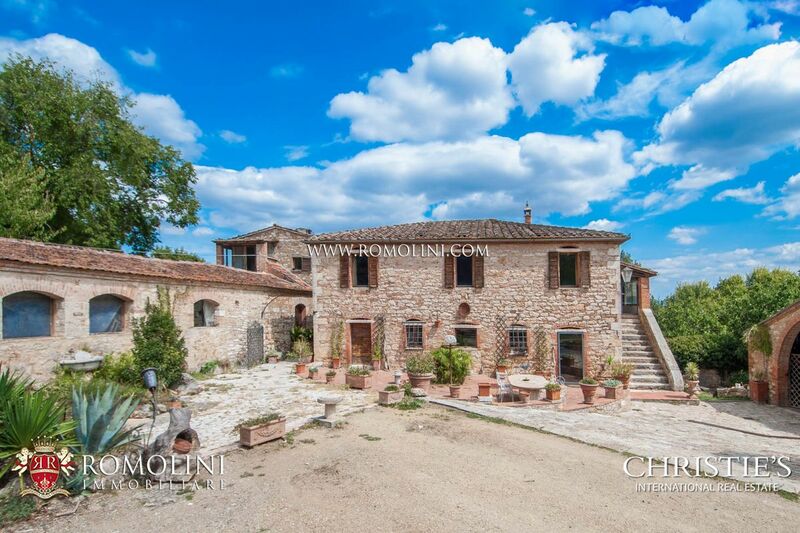 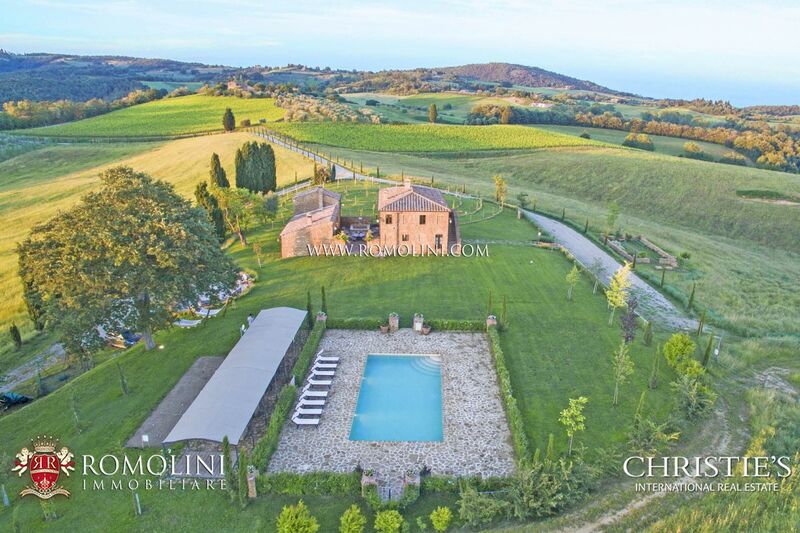 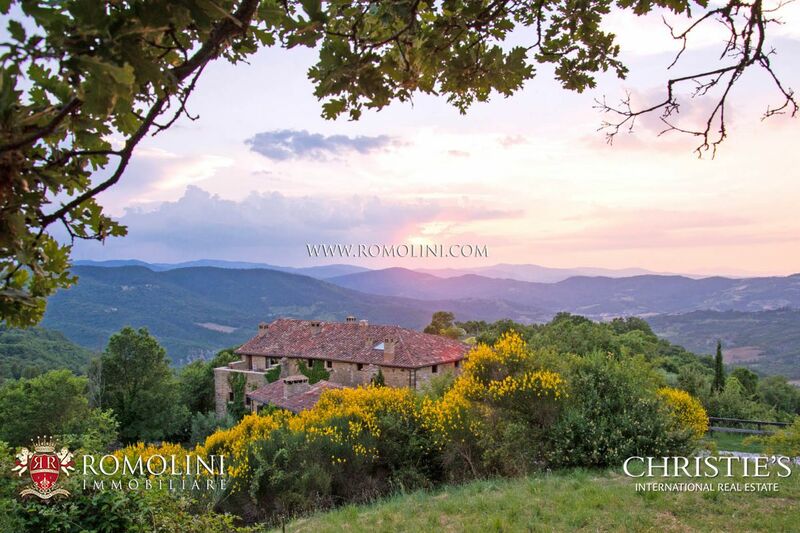 Romolini Immobiliare offers a wide selection of historic properties for sale in Italy, in Tuscany, Umbria, Le Marche, Emilia Romagna, Liguria, Piedmont, and in the most beautiful places in the world. 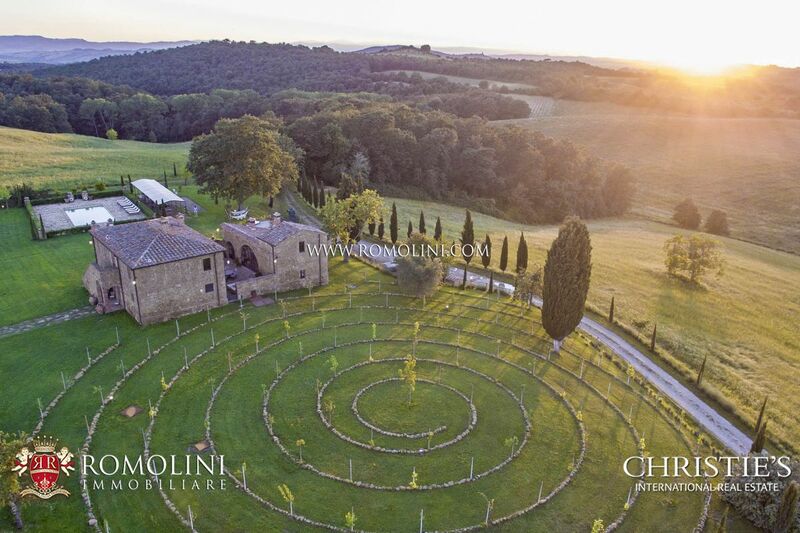 Specialized in historical properties (both restored estates and properties in need of restoration), Romolini Immobiliare has been appointed as an affiliate of Christie's International Real Estate. 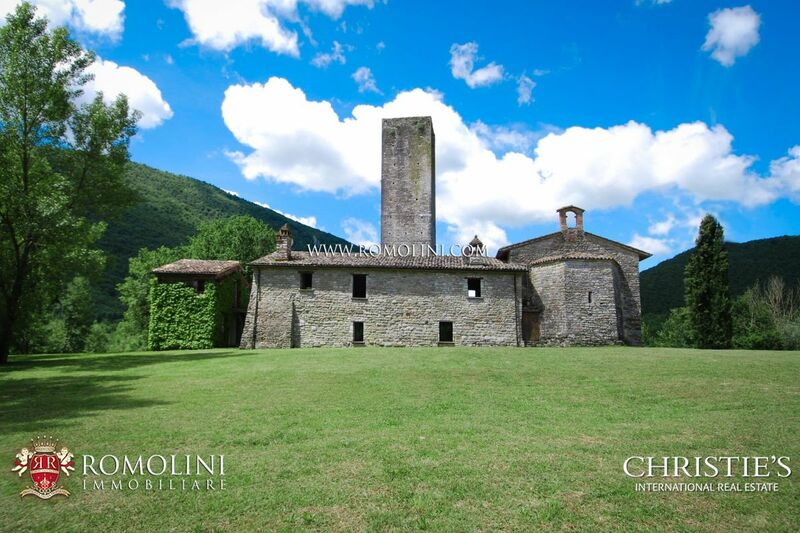 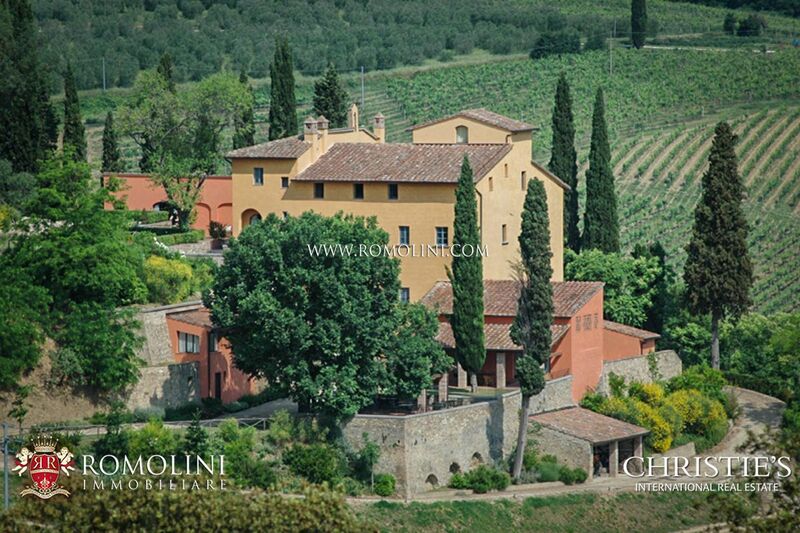 Romolini Immobiliare boasts an exclusive selection of historic castles and villas for sale in Italy. 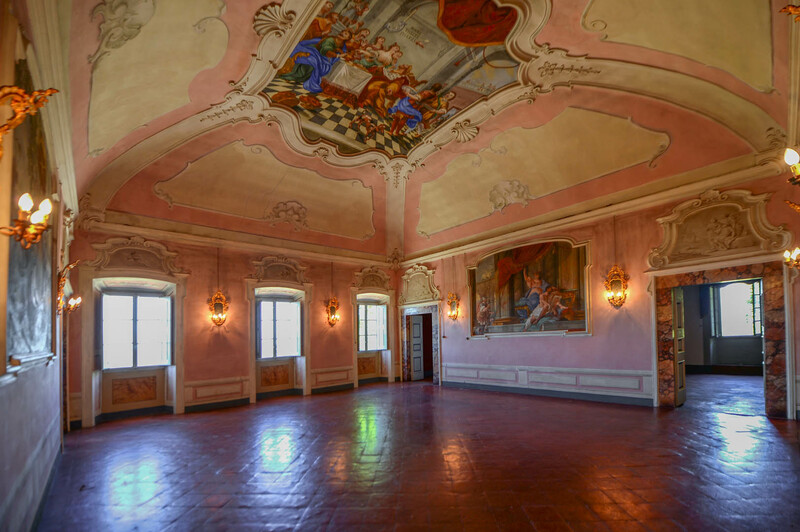 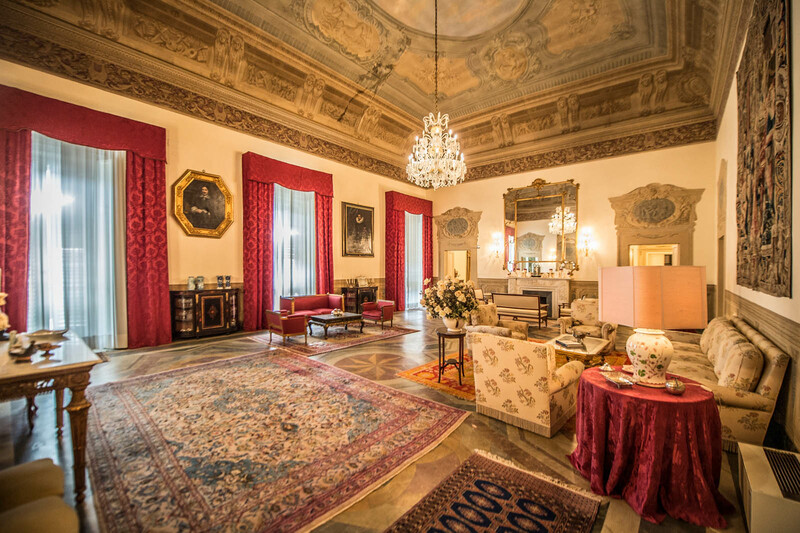 Whether you are looking for a historic Palazzo, with Romolini Immobiliare you can find palaces for sale in the most famous Italian cities, as in Venice, Florence, Rome, Perugia.